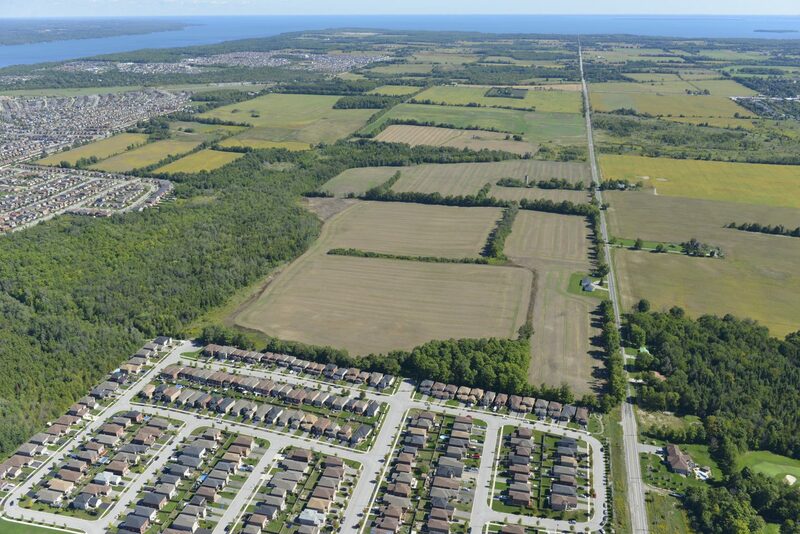 One of our finest success stories to date is the sale by bid of approximately 90 acres of residential development land located in the Hewitt’s Secondary Plan in the City of Barrie. Hassey was retained as listing agent of behalf of the owners and as such, developed a marketing strategy included a customized agreement of purchase and sale, servicing and engineering studies, survey, concept draft plan etc. as well as orchestrated national advertising of the land sale. Hassey Property Group then went on to create a six-step bid process, which resulted in numerous bids from qualified purchasers. Guided by Hassey Property Group, all aspects of the bids were analyzed and the best bid was identified. The due diligence process was further facilitated by Hassey Property Group resulting in a transaction valued at over $30 Million. This success story truly demonstrates the knowledge and experience we have to offer land owners and buyers alike while demonstrating the utmost professionalism and confidentiality.